It’s leading a daytime television revolution which is gathering pace, momentum and credibility – and it was born and continues to thrive right here in Liverpool. Moving On, which was created by Jimmy McGovern and is produced by Colin McKeown of Kirkdale-based LA Productions, has already moved on. 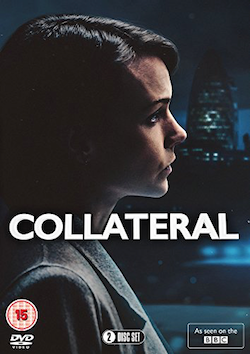 The series, which showcases some of Merseyside’s best writers and some of the country’s best actors, debuted as a series of five self-contained 45-minute dramas shown over five consecutive afternoons in May 2009. It was soon repeated in a night-time slot and is now back for a second run. Again filmed in and around Liverpool and again commissioned by the controller of BBC daytime – Liam Keelan, a Scouser, who is also the executive producer – this time viewers will be treated to 10 new episodes, beginning next Monday, November 1, and shown over two weeks. From five episodes to 10 – so will LA Productions be asked to make 20 when series three comes around (which it undoubtedly will)? 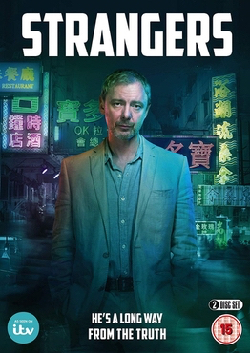 The first series, which starred the likes of Sheila Hancock, Mark Womack, Christine Tremarco, Richard Armitage, Dervla Kirwan, Lesley Sharp and Ian Hart, saw Messrs McGovern and McKeown using the talents of five local writers – Karen Brown, Marc Pye, Sarah Deane, Arthur Ellison and Esther Wilson. 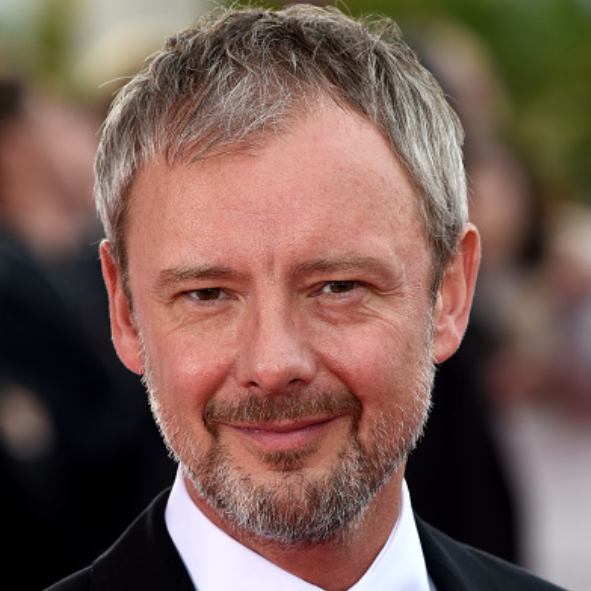 And the forthcoming series, which, among others, will star Anna Massey, John Simm, the late Corin Redgrave, Robert Glenister, Roy Marsden, Susannah Harker, Jenny Agutter, Pooky Quesnel, Ewen Bremner, Lisa Faulkner, Nicola Stephenson, Daniel Ryan, Maggie Steed and Hannah Gordon, has been penned by Karen Brown, Shaun Duggan, Esther Wilson, John Fay, Alice Nutter, Nick Leather, Lyn Papadopoulos, Sarah Deane, Arthur Ellison and Dale Overton. Read the rest of this article at Liverpool Echo online. The second series of Moving On begins at 2.15pm on BBC1 on Monday, November 1. 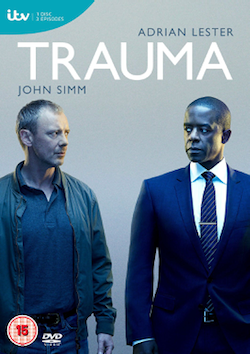 Tags: actor, bbc one, bbc1, Drama, jimmy mcgovern, john, liverpool, malaise, moving on, simm, Television, tv. Bookmark the permalink.